The King Cruiser wreck was once a reliable passenger ferry but now it is an awesome wreck dive which you should not mis when you are diving the waters of Phuket. Scuba Dive the Similan Islands and Find Whale sharks, Manta's, Wrecks and Reefs. Planning to dive the Similan Islands in the Andaman Sea? Read on and learn more why the Similans are rated a top dive site in the world + video. Thanks to the island’s clear waters, calm currents, and myriad dive sights, this location offers impeccable visibility and thrilling marine life that thrives within and around the coral reef systems surrounding this island. You will never forget the experience of being surrounded by so much diverse life under the surface of the ocean. 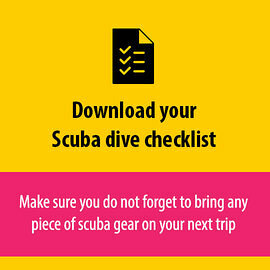 Do you agree with our guide to the best dive sites in Thailand? Want to know where the best dive sites are in Thailand? Though question but we will try to answer. In this post we will take a look at different dive locations in Thailand.